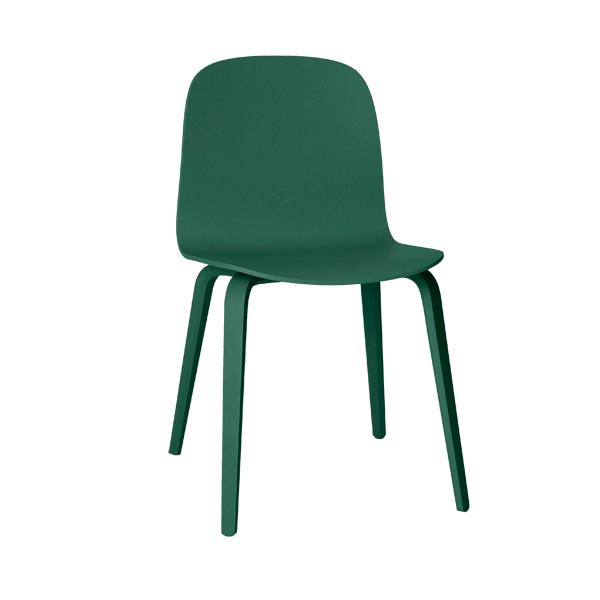 Visu chair with wood frame has been designed for Muuto by Mika Tolvanen. Thus the designer comments on his creation. 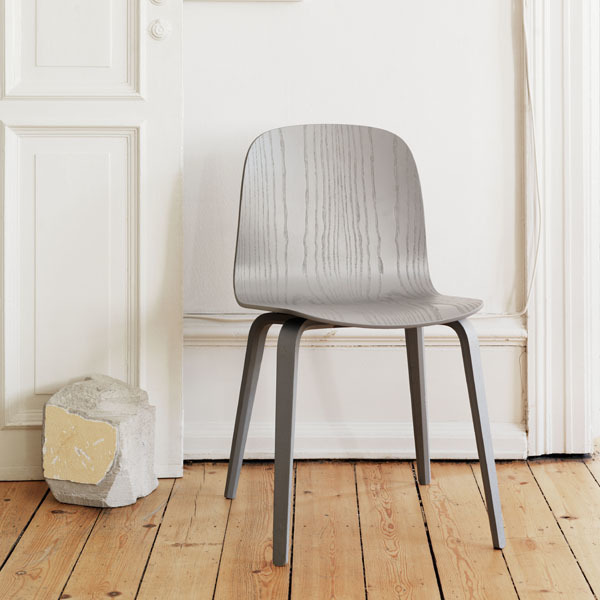 “The task was to create a personal interpretation of the ever-relevant plywood chair. I wanted my chair to have an unobtrusive and timeless nature that is familiar but never boring and without sacrificing function or ergonomics. In the end, I think every detail is exactly as it is supposed to be”. Visu chair is available with wooden legs or metal legs and with different shell options. Mika Tolvanen (b. 1975) is a Finnish designer who graduated from the Royal College of Art, London, in 2001. 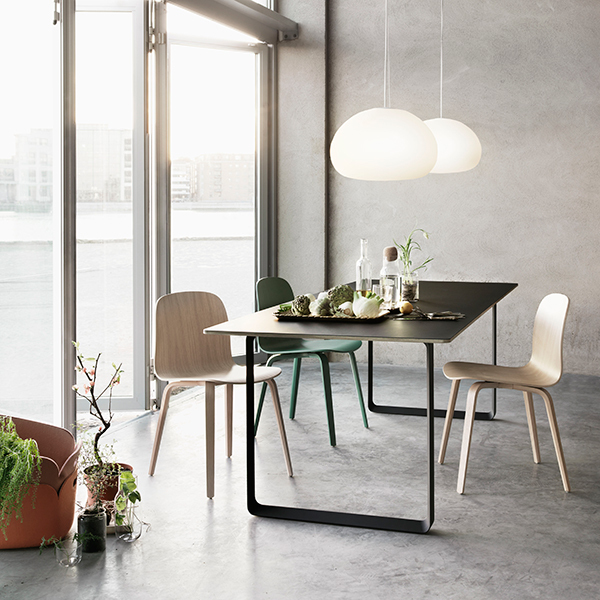 Tolvanen designs mainly furniture, but also different types of interior decorating products as well as lighting. 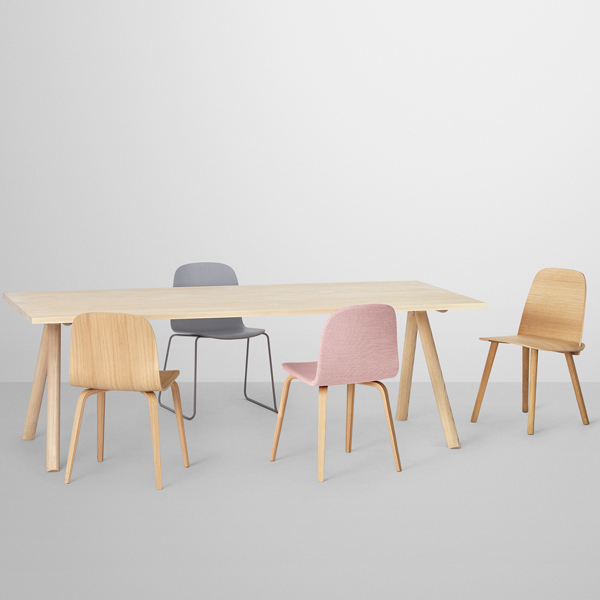 His achievements include collaborative projects with a number of well-known companies, including Muuto, Nak-Nak, Offecct and Woud. In 2015, Mika and his spouse Julie Tolvanen founded their own design office, Studio Tolvanen, in Helsinki. Tolvanen has won the Finland100 furniture design competition by Isku in 2016 and the Bruno Mathsson award in 2012, and he was awarded as the Finnish Furniture Designer of the Year 2017.